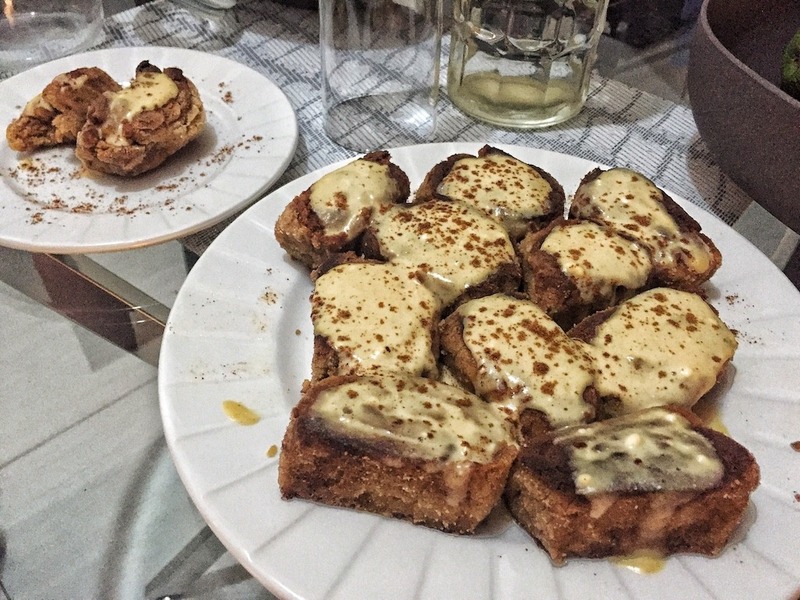 Cinnamon rolls were something that I have missed lately. 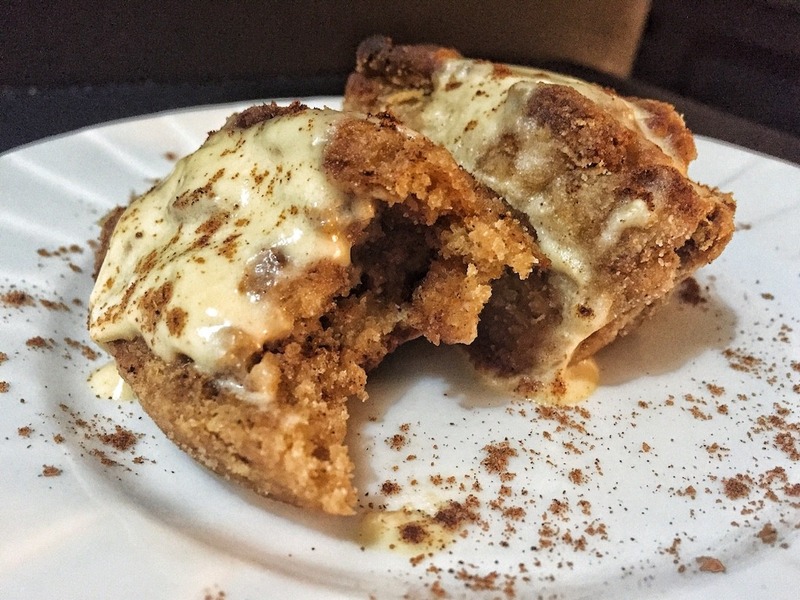 I love cinnamon so much, I can drink coffee with cinnamon, eat apple pie with cinnamon, I could add cinnamon to all desserts and drinks. 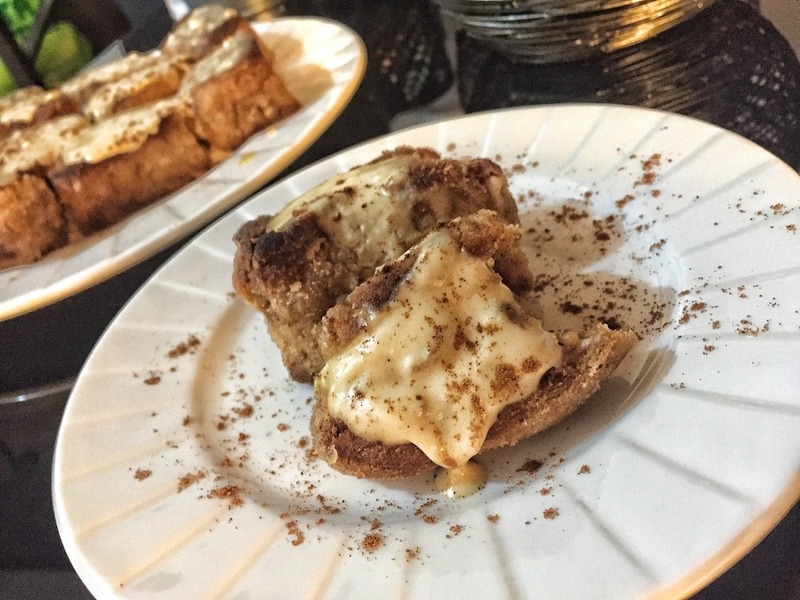 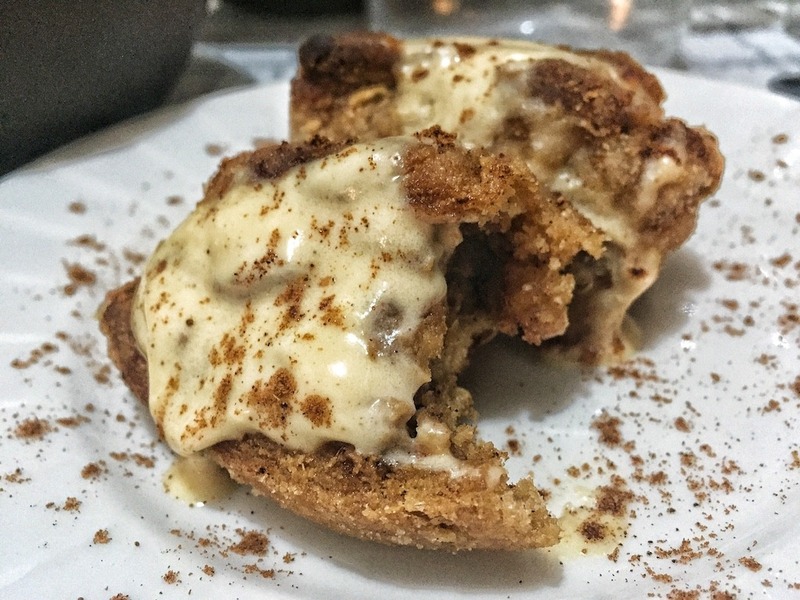 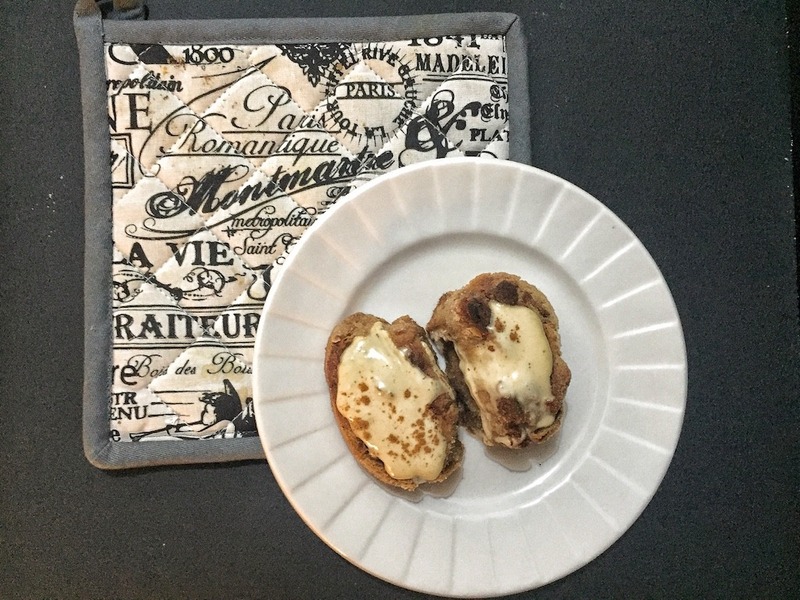 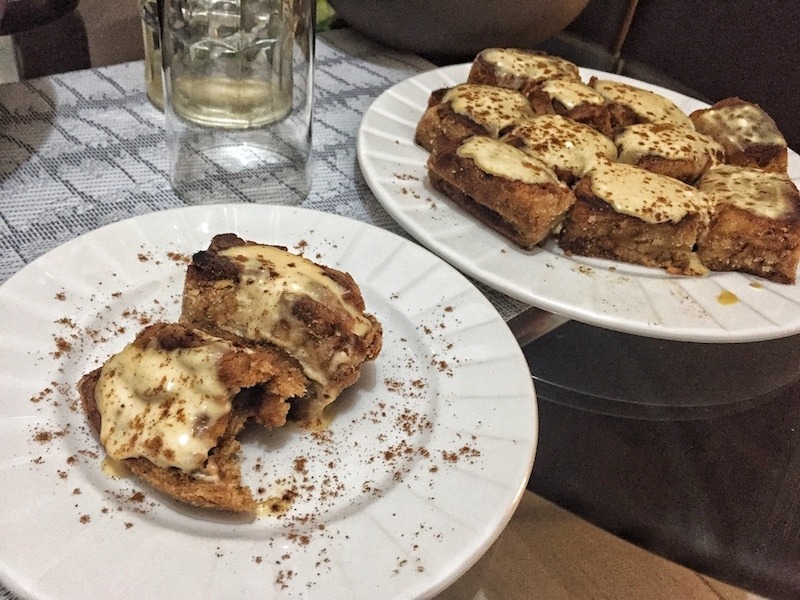 Following a healthy diet and lately a more keto oriented diet, I decided to find a healthier version of my favourite cinnamon rolls. 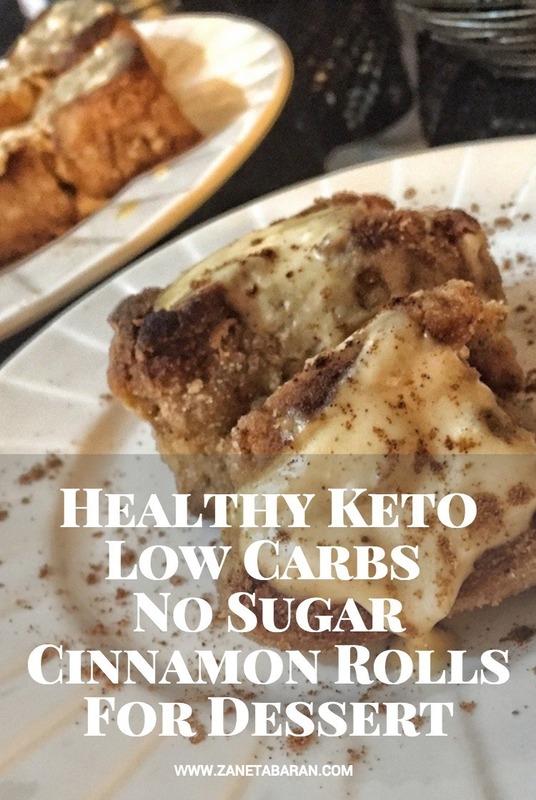 Healthy, keto, low carb and sugar free cinnamon rolls! 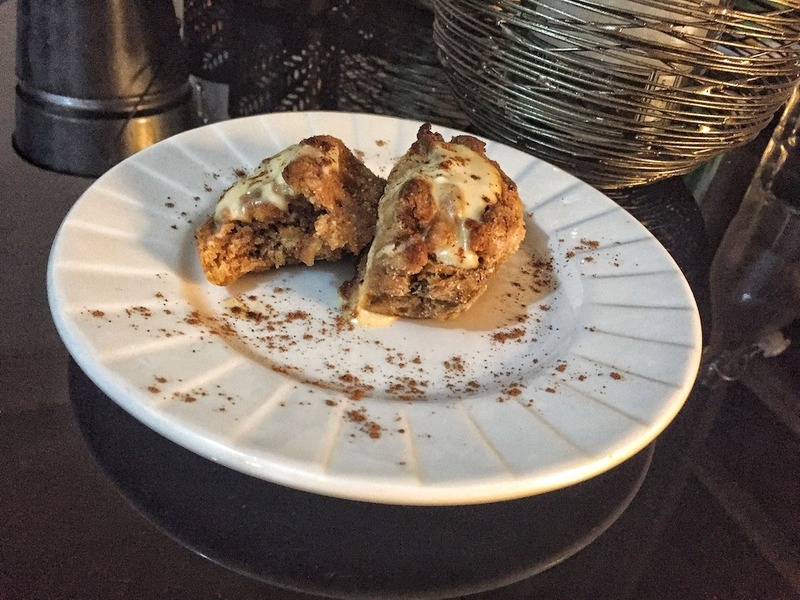 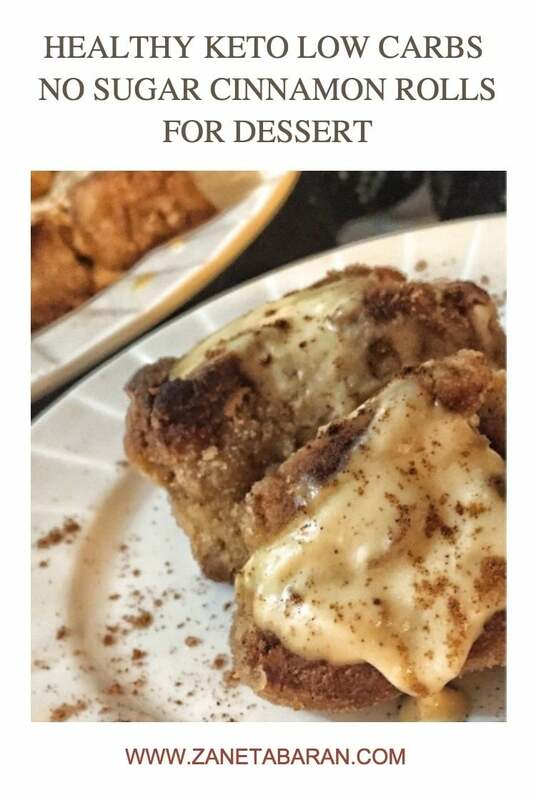 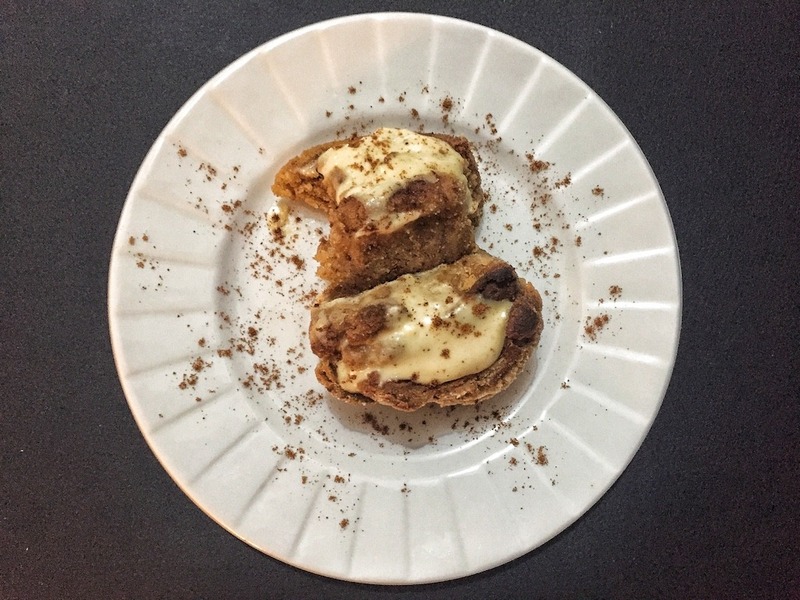 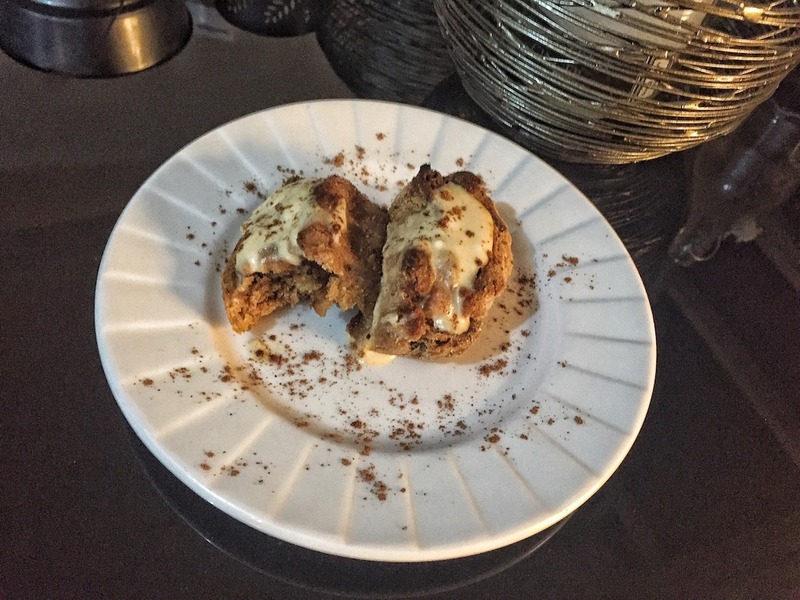 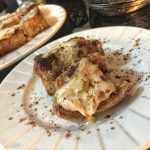 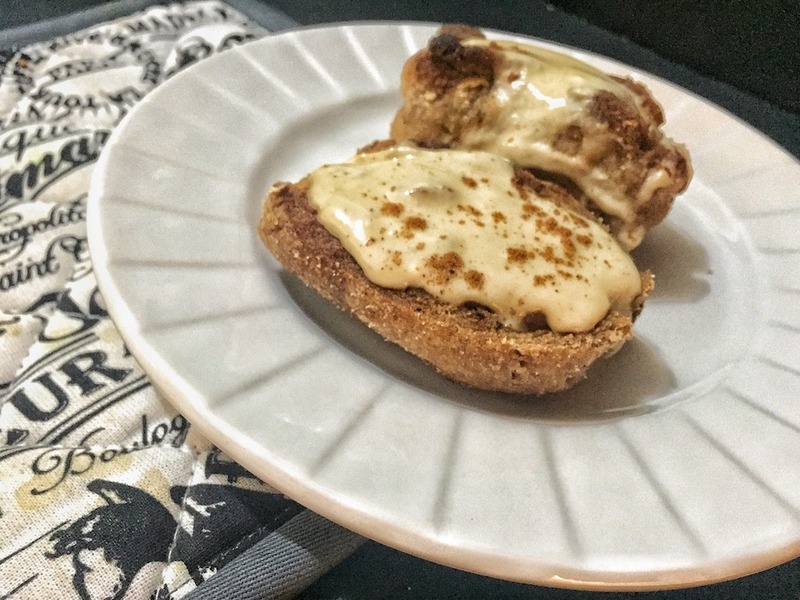 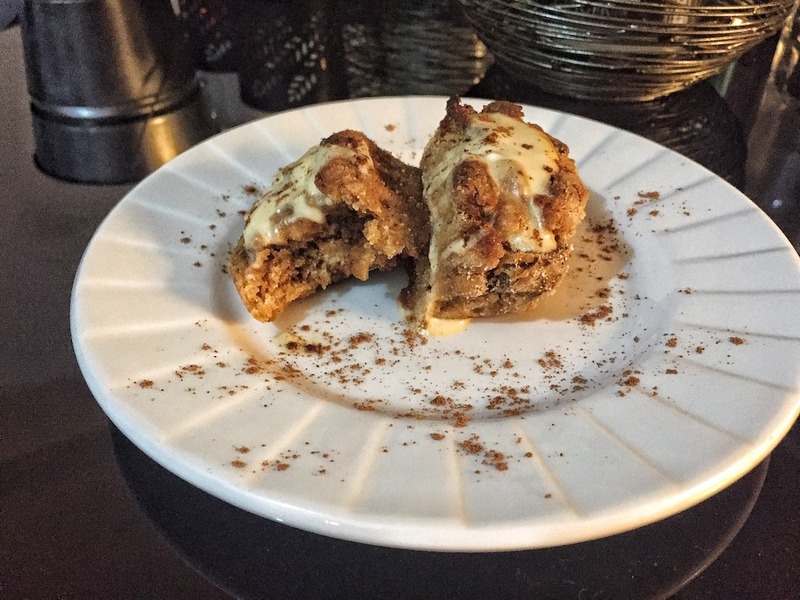 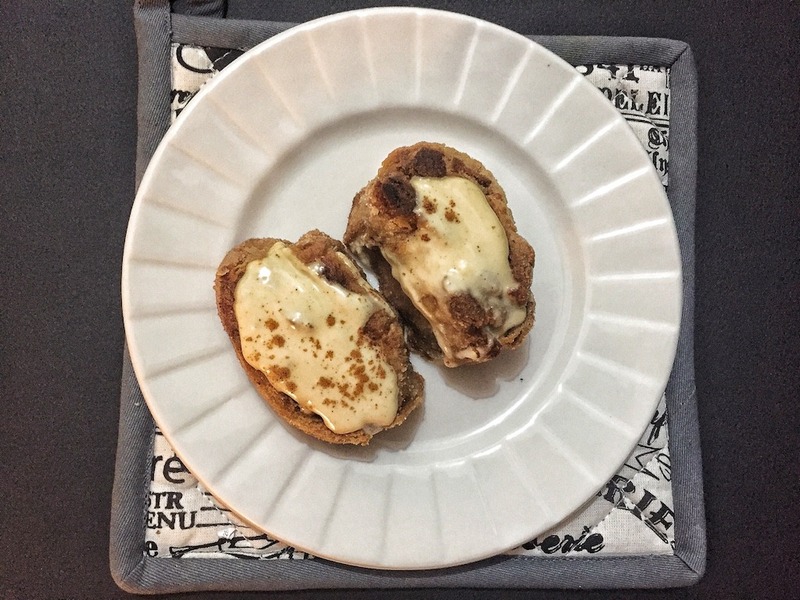 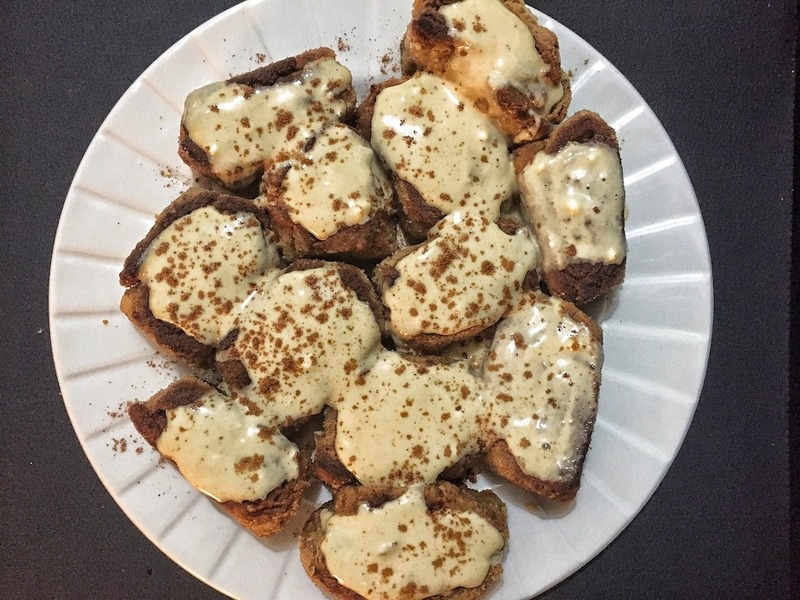 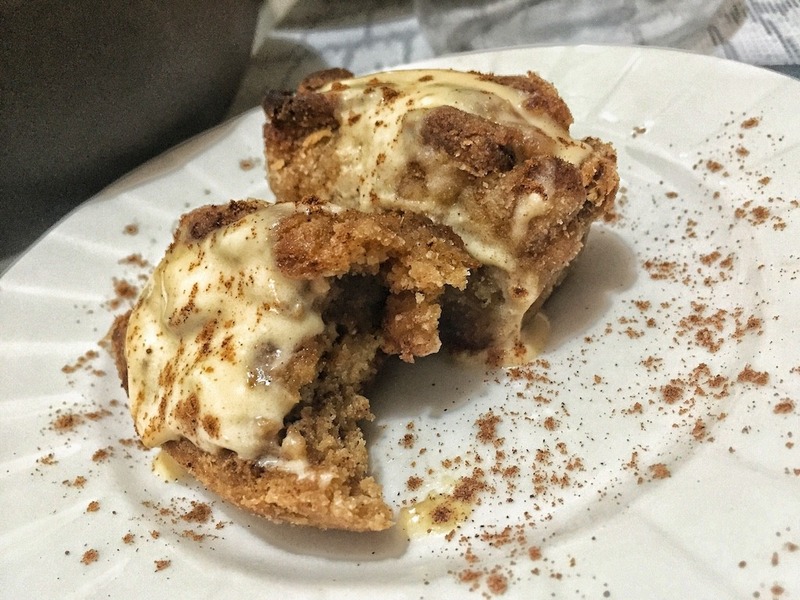 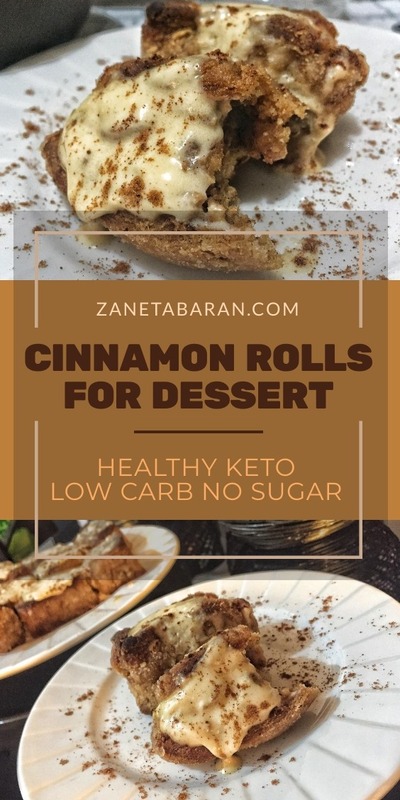 How to make healthy keto low carb sugar free cinnamon rolls for dessert? 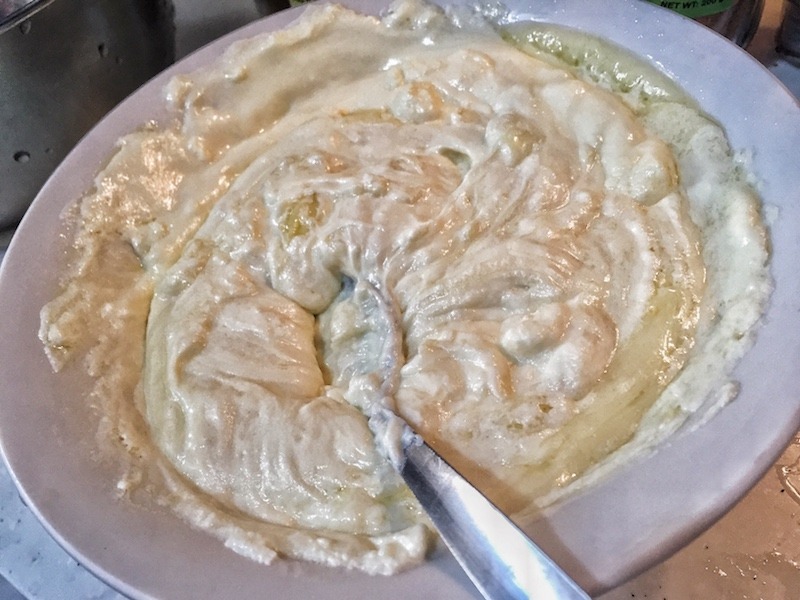 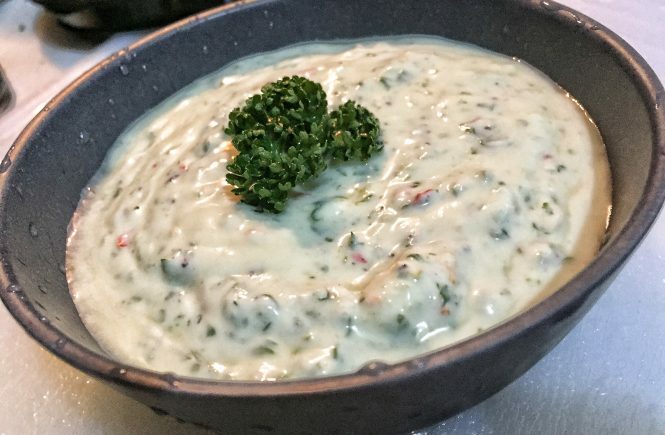 Mix mozzarella cheese and cream cheese in bowl and microwave for 30 seconds, stir and microwave for another 30 seconds until the ingredients are combined together. 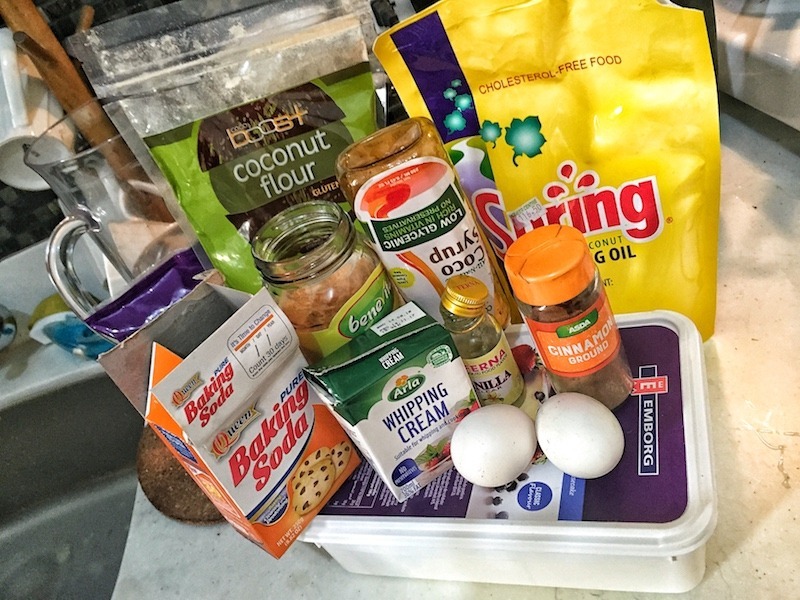 Add remaining ingredients and mix until combined together, I used my hands covered in coconut oil to mix all the ingredients properly. 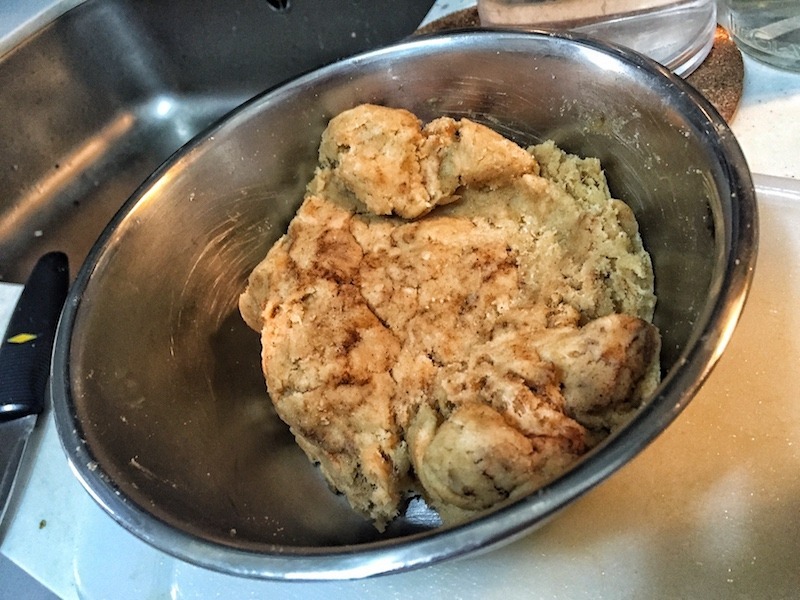 Mix all the ingredients for cinnamon sugar until they combine together. 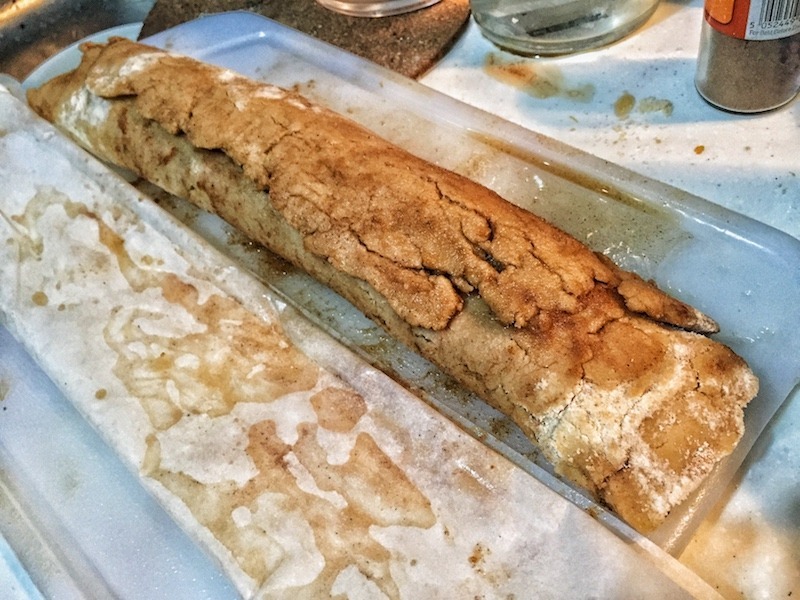 Spread cinnamon sugar over cinnamon base. 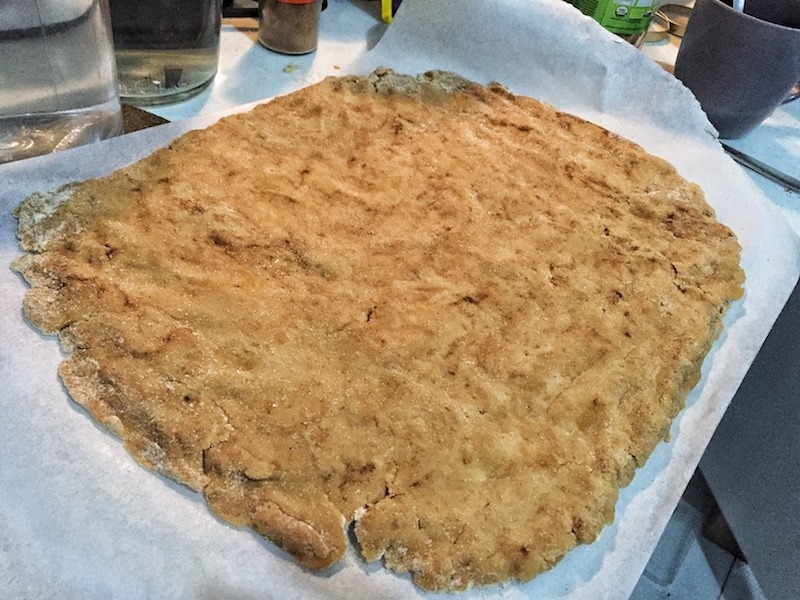 Start rolling base from one side into one long roll, I helped myself with baking paper. 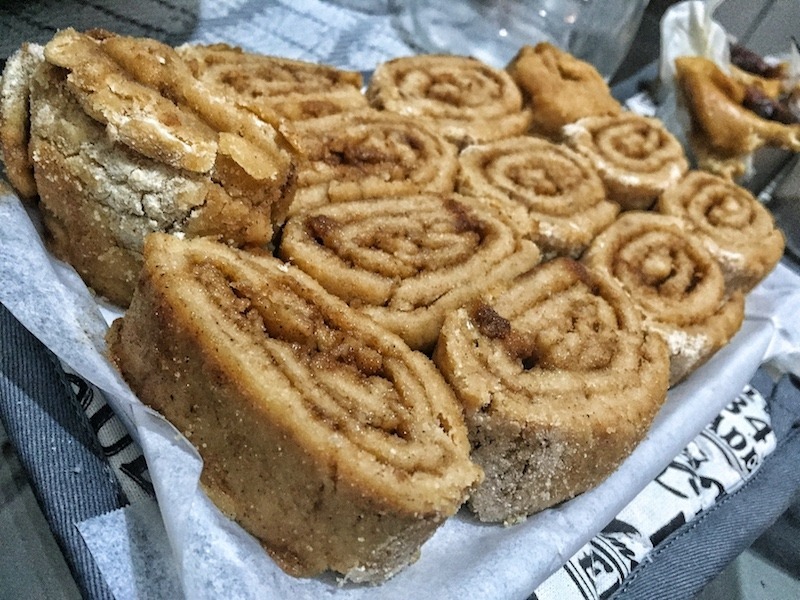 Cut the big roll into 12 small rolls. 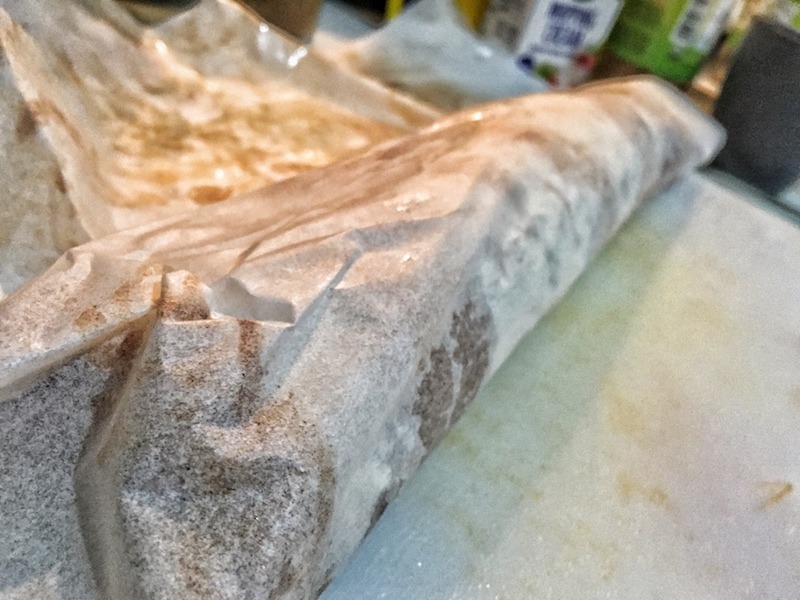 Place rolls on the pan, ideally covered with baking paper and bake for 20 minutes. 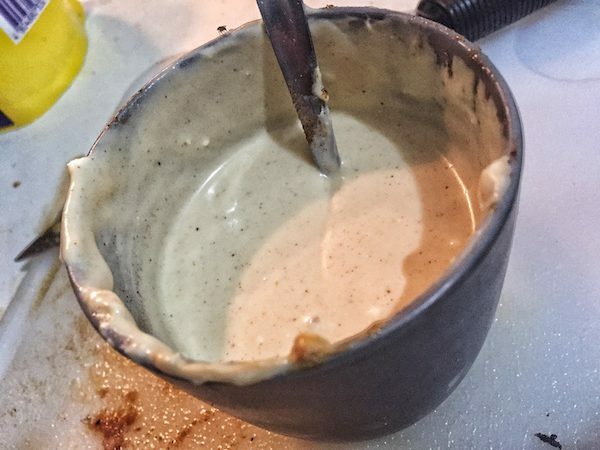 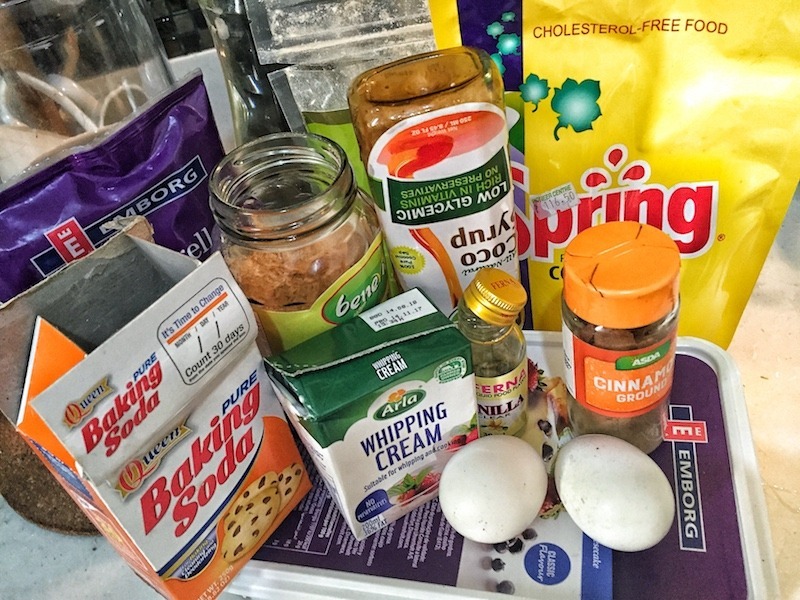 Mix all ingredients for frosting until smooth. 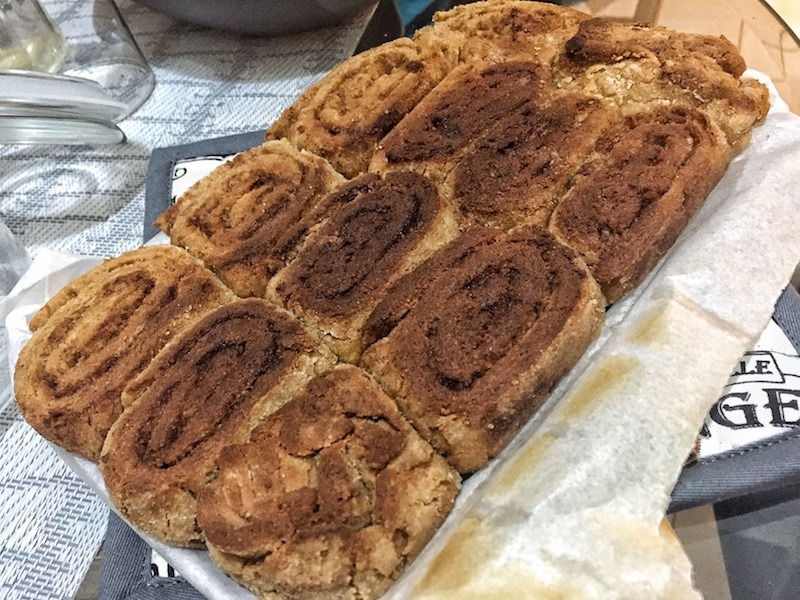 When rolls are baked, spread over warm rolls and serve. 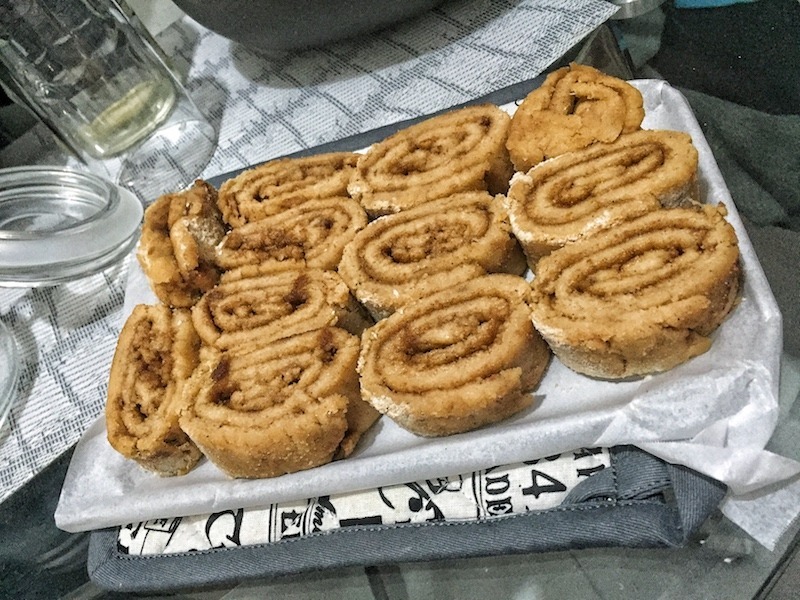 Rolls are really filling, so no worries if they are small. 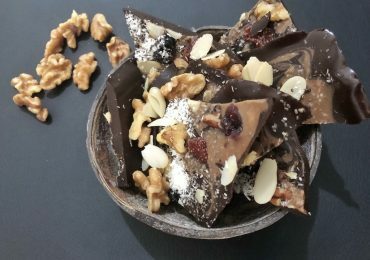 Feel free to add some nuts on the top. 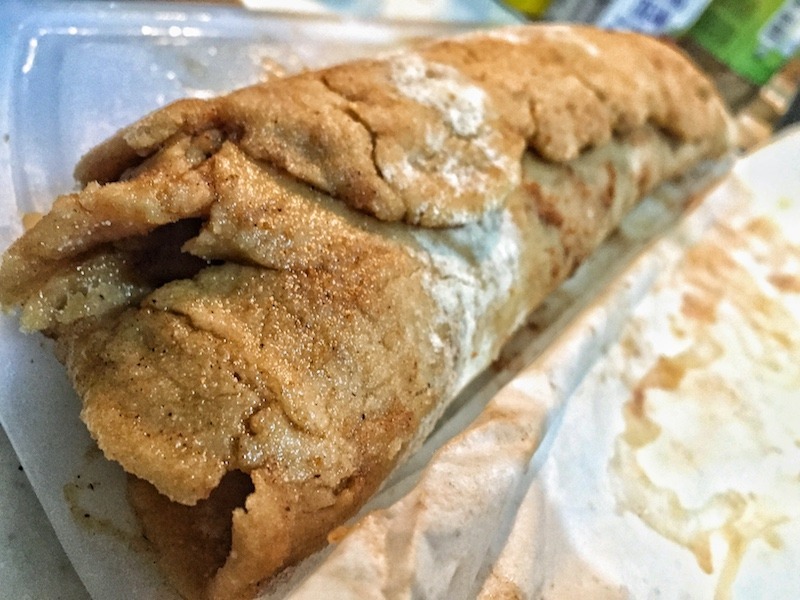 Rolls can stay in the fridge for 2-3 days. 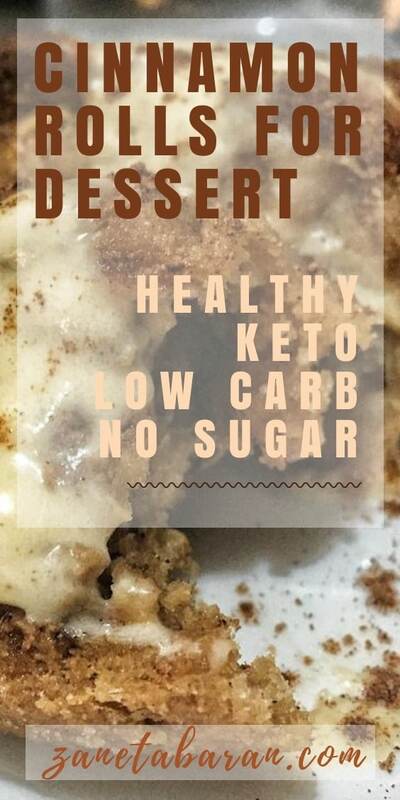 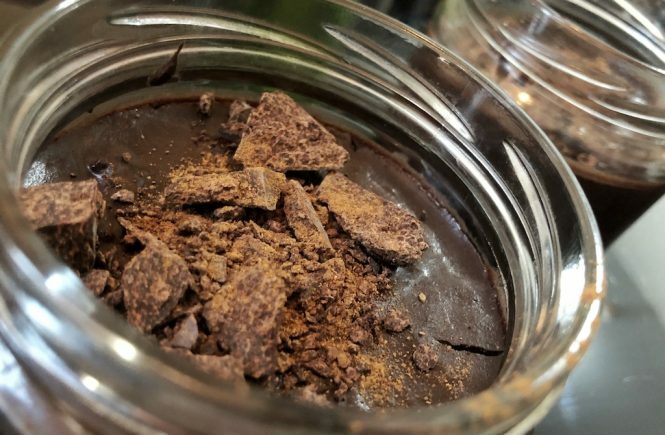 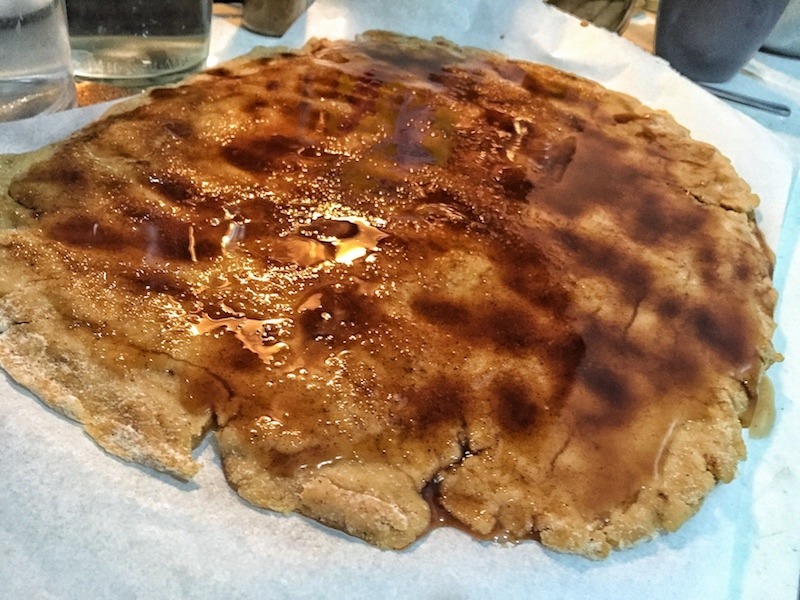 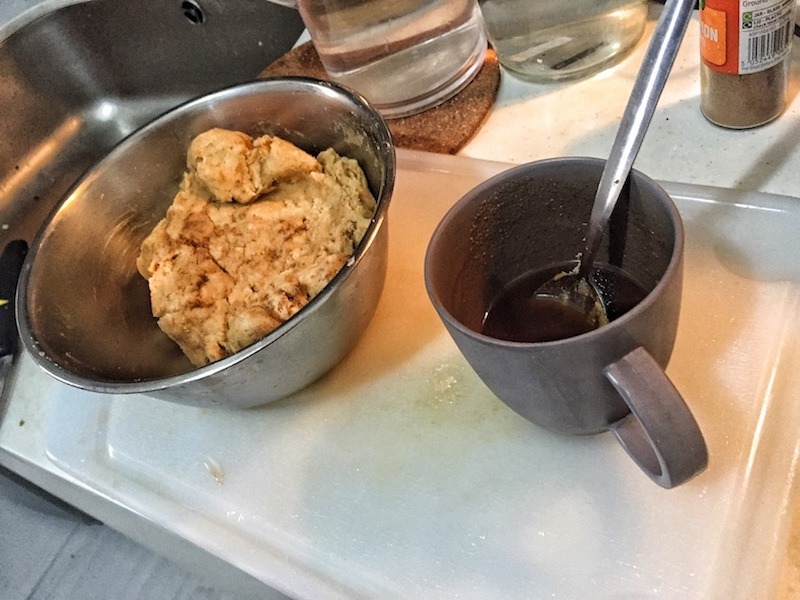 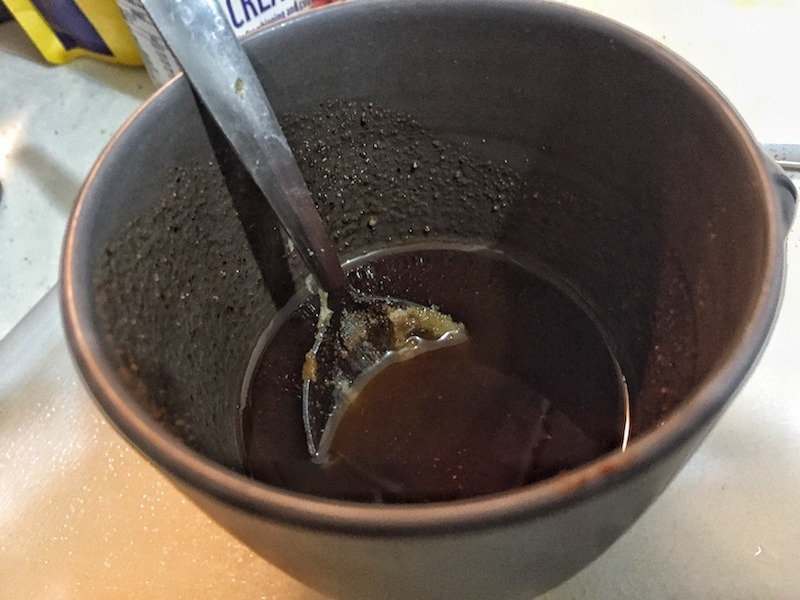 For more keto oriented recipe, skip coconut sugar and replace it with sweetener. 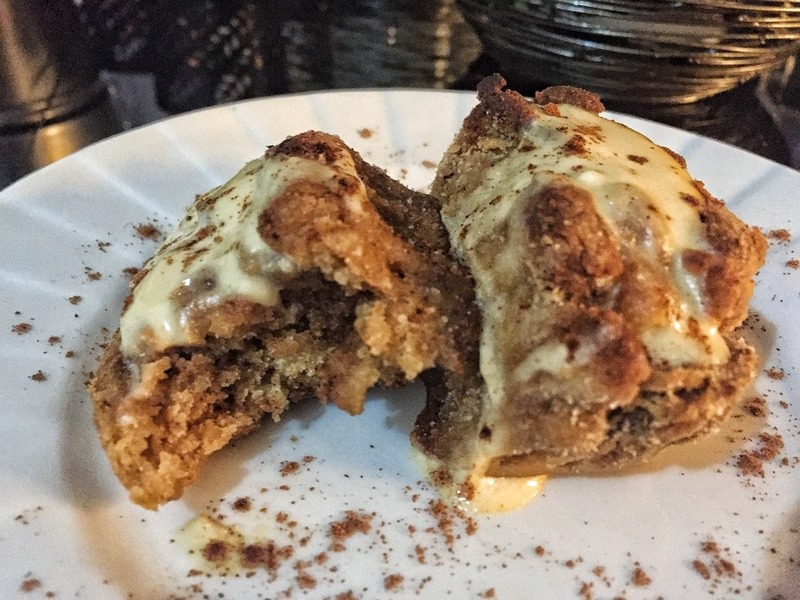 Cinnamon rolls were something that I have missed lately. 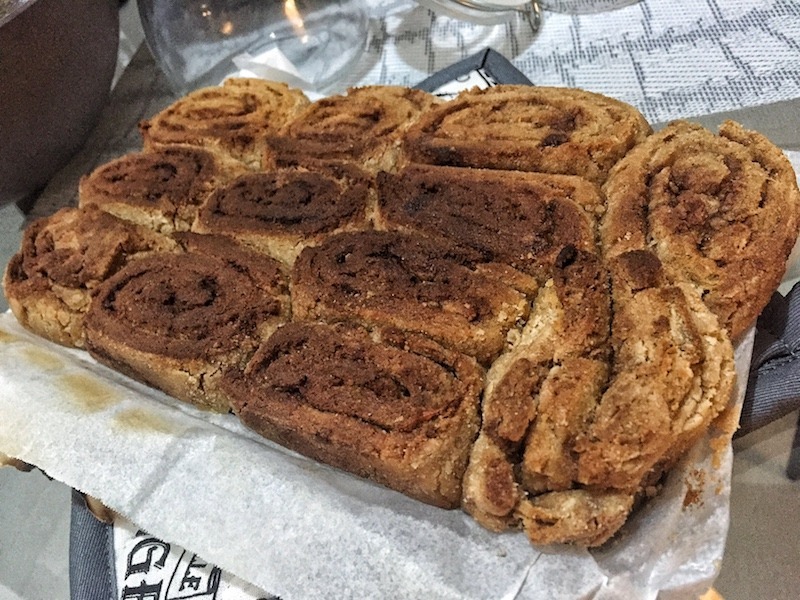 I love cinnamon so much, I can drink coffee with cinnamon, eat apple pie with cinnamon, I could add cinnamon to all desserts and drinks. 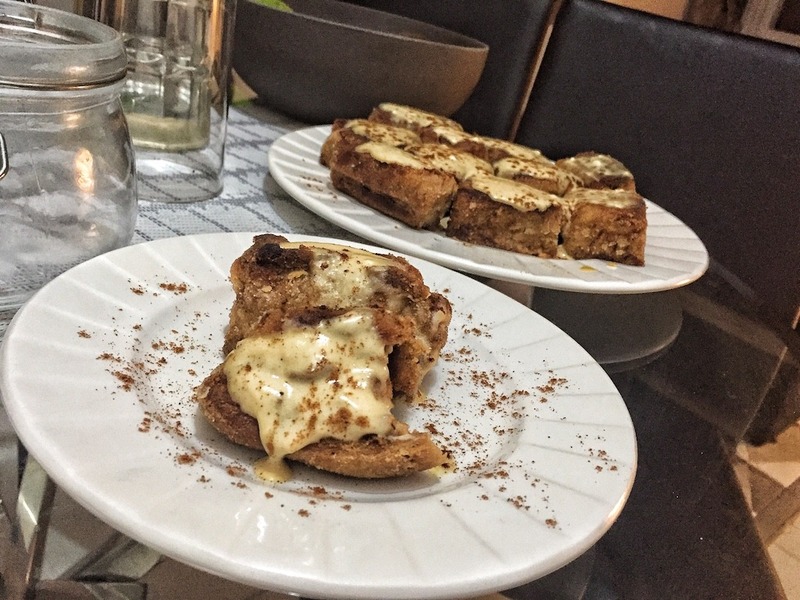 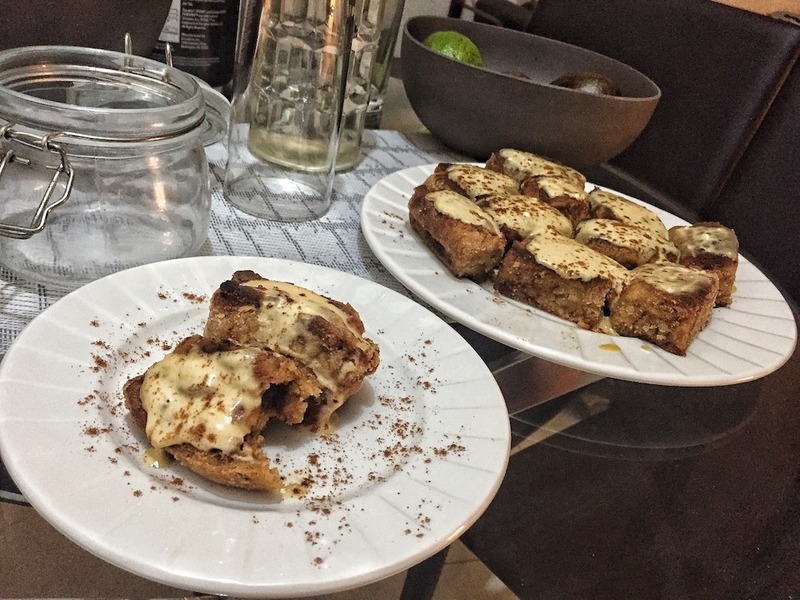 Following a healthy diet and lately a more keto oriented diet, I decided to find a healthier version of my favourite cinnamon rolls.